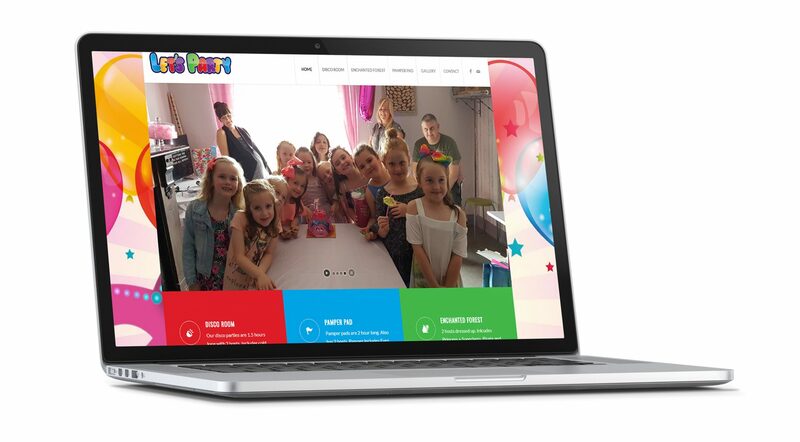 We built a friendly, customised site for Let’s Party offering Venue & Party services to their consumers. With our experience of arranging parties for your special occasion, you can be rest assured that we will make your special day even more enjoyable. We cater for all age ranges from 1 years up to 12 years.